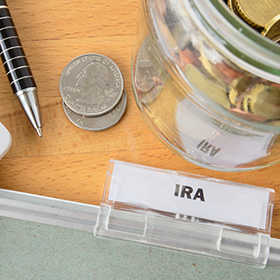 Each year, the IRS announces updated contribution limits and income thresholds for Individual Retirement Accounts (IRAs). Depending on your plan type, you can grow your investment earnings on a tax-free or tax-deferred basis. 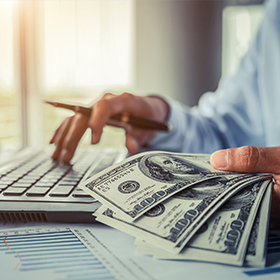 If you have yet to contribute to your self-directed IRA, consider doing so before the tax deadline in order to maximize your tax benefits. One strategy to make the most of your retirement savings is to start making these contributions early in the year. Don't forget: the tax deadline is Monday, April 15, 2019. The employer can contribute up to 25% of your compensation up to the maximum limit. Employer contributions and employee elective deferrals in aggregate may not exceed $55,000 for 2018 and $56,000 for 2019 combined. Compensation limits and deductibility apply so contact your employer for further information. The Entrust Group does not offer investment, tax, financial or legal advice to clients. Individuals who believe they need advice should consult with qualified professional(s) licensed in that area. This section of our website is devoted to providing clients and potential client with educational information. It is in no way intended as tax advice.